Assemble LED lighting products, including long tube boards and flexible strips, at speed reaching 15,000 LEDs per hour with the high-speed, dedicated S-E20000 chip mounter, available with 1200 mm (47.3″) max board length. QFP, QFN, CSP, and etc. Each of the S-E20000’s six pick-up heads is equipped with a vision alignment camera. 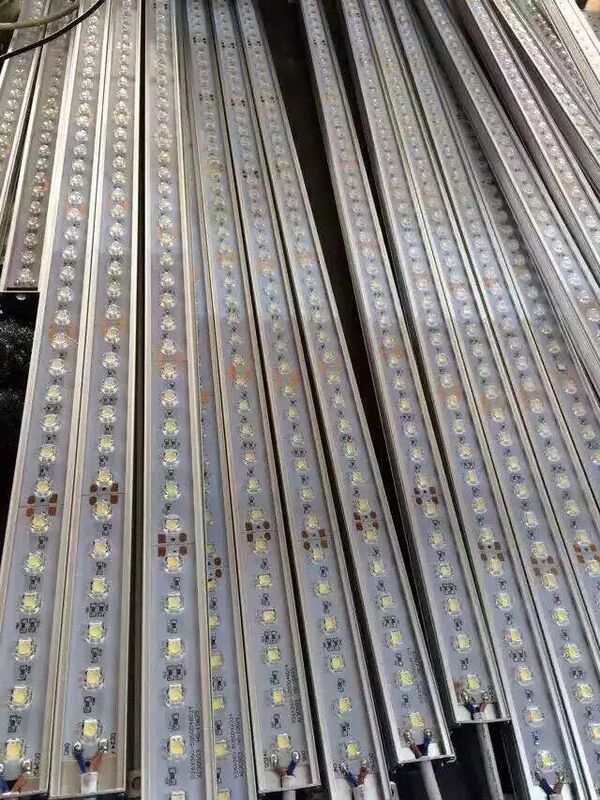 S-E20000 can assemble LED tube boards up to 1200 mm (47.2″) long in a single pass. 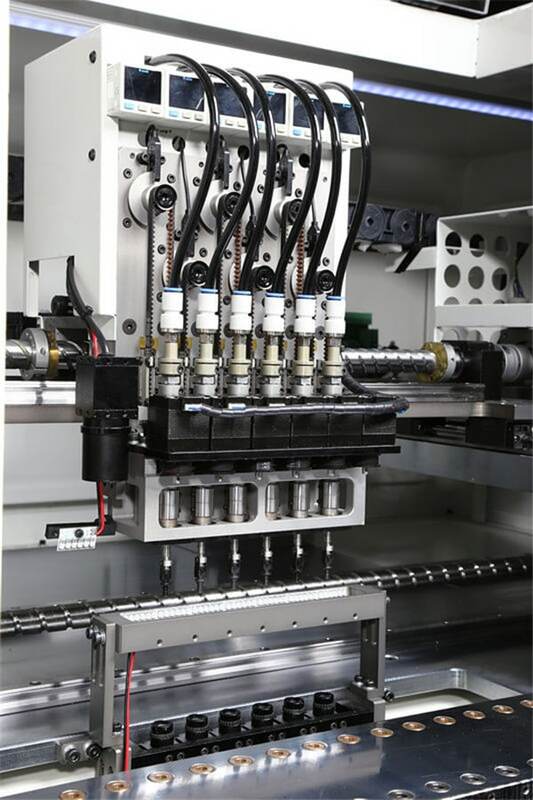 Servo-driven X/Y axis and worktable with ball screw ensure placement repeatability and precision. 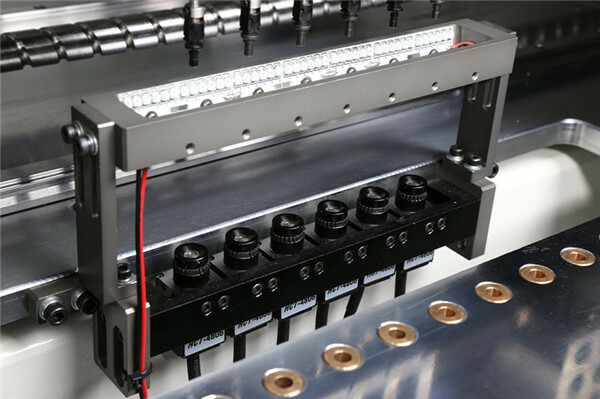 The six pick-and-place heads mounted on the S-E20000’s high precision, ball-screw-driven gantry perform simultaneous pick-up to achieve practical speed to 20,000 LEDs per hour. With fixed-camera alignment systems where the component to bring over the camera for alignment before it can move to the placement area. Unlike standard pick and place machines that have been adapted to LED assembly, the S-E20000 is purpose built, allowing it to do its one thing—building LED boards—really well. The S-E20000 places LED components from 0603 to 7474, including both standard and irregularly shaped LEDs. Bottom vision is available to expand the component range to 15 x 12 mm. Each of the S-E20000’s six placement heads features negative air pressure to release ‘sticky’ LED components. Custom nozzle designs are also available. Domed LEDs can be safely placed using placement nozzles designed to not come in contact with the optical lens during pick-up and placement, protecting the component’s overall light performance and reliability. 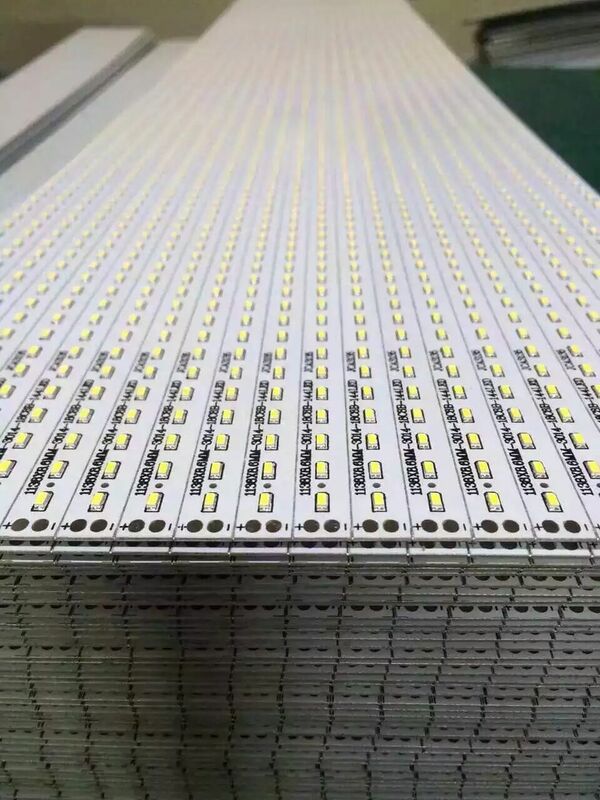 Flexible PCB strips, circular LED light bulb boards and even irregularly shaped boards can also be assembled quickly, accurately and reliably on all models in the S-E series. For long LED tubes, model S-E20000 features a max board size of 1200 mm (47.3″). With all models, the full length of the board is assembled in a single pass for top efficiency and throughput. S-E20000 comes standard with a worktable and magnetic board fixture and holds up to 14 pneumatic tape feeders for mass production. The S-E20000 can offer nonstop production. Its ability to switch to a different feeder when an in-use feeder runs out of components or fails to work allows the operator to refill and replace the empty feeder without taking production offline at all. It is also possible to splice a new reel onto an old one to minimize production interruption. Several powerful software tools are included with the S-E20000 system, including the CSV import to simplify placement programming, a pick-up heads arrangement optimizer to minimize head travel, a Nozzle_Feeder application to offer nonstop production, real-time speed of production displays on the monitor, a Merge file function to maximum placement speed, and backup function for all data saved. 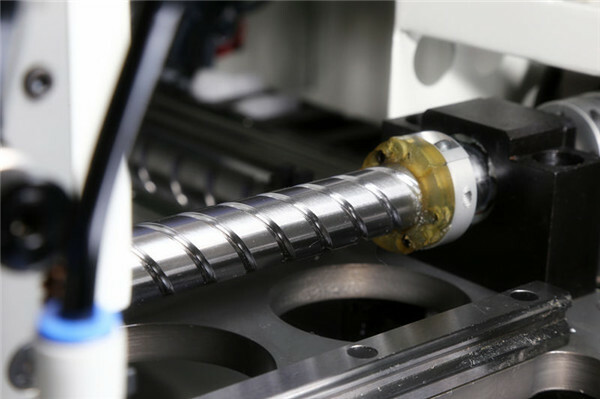 Companies that already have one or more S-E series SMT pick and place machines in their facility will find the S-E20000’s software interface immediately familiar, which means a quick learning curve when it comes to programming and operating this machine. 1. One year warranty period for any manufacturing defects. 2. Complete online technical support for lifetime. 3. Enjoy free software upgrade service for lifetime. 4. Free Full training in our place.